Combine almond flour, sea salt, garlic powder, and cayenne pepper. Coat cubed raw boneless chicken with mixture. Put in covered dishes. Bake at 350 degrees Fahrenheit for 1 hour. Enjoy! 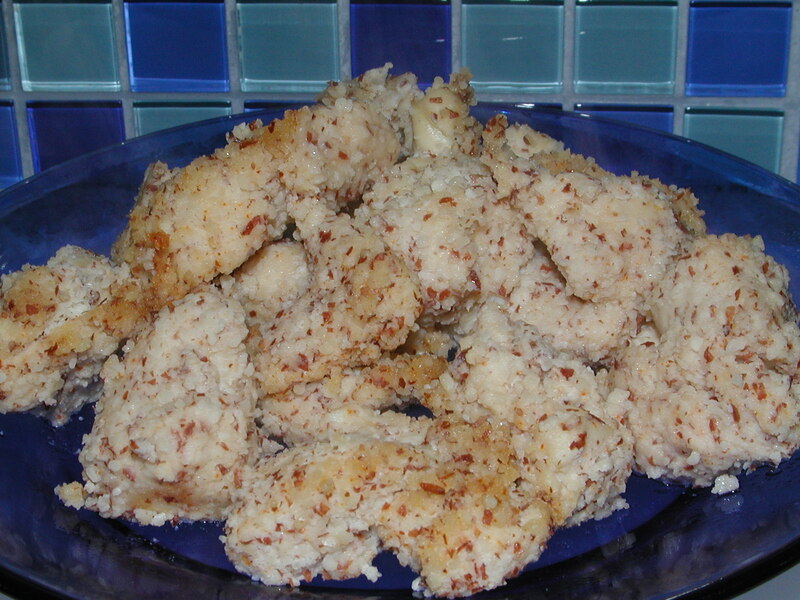 Tip: Coat raw chicken pieces containing bones and skin with mixture to make delicious breaded chicken.